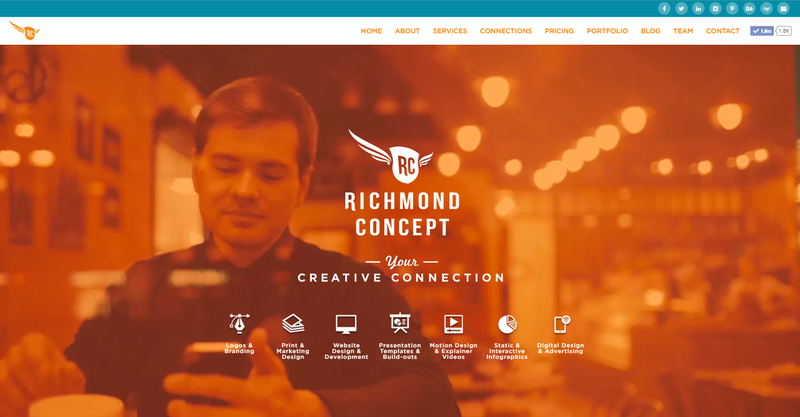 Richmond Concept is a freelance graphic and web design company headquartered in Flint, MI. This website was built on the Divi theme from Elegant Themes. 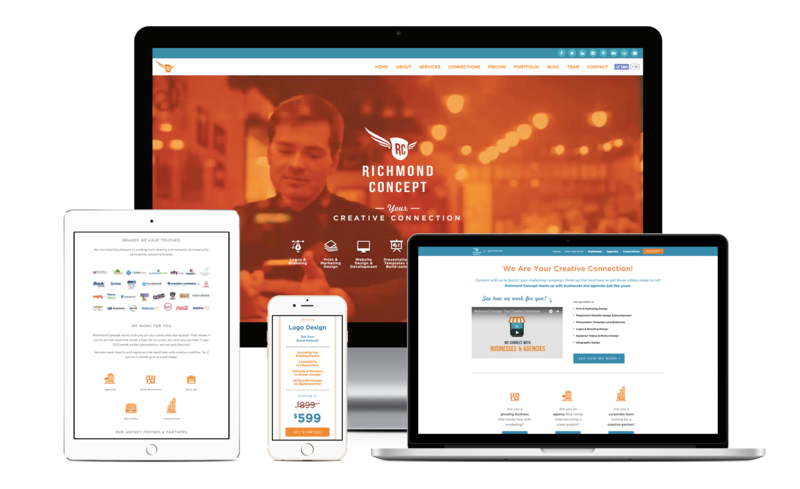 It featured pages for services, portfolio pieces, and team members, as well as special landing pages for Google ad campaigns. We also integrated MailChimp for email marketing.